After a steady stream of devices that commenced back in 2015, Samsung’s Galaxy J series finally came to an end in September with the Galaxy J4+ and J6+. But today, the series’ replacement may have been revealed. Way back in July, various online reports claimed that Samsung was working on a new smartphone series dubbed Galaxy R, although no specifics were confirmed. Now, one reliable industry source has come forward to reveal that the moniker will be used on an upcoming Snapdragon 450-powered device. Samsung last used the Galaxy R branding in 2011 with a smartphone that acted as a slightly cheaper version of the flagship Galaxy S2. 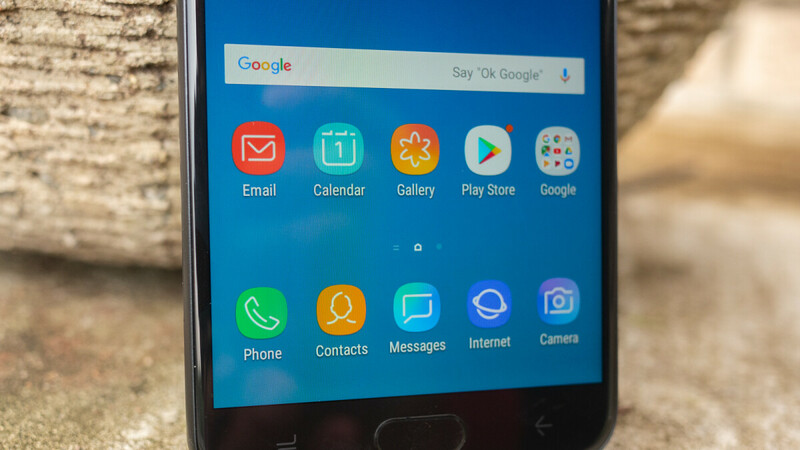 It was met with quite a bit of praise upon release but, due to some hardware problems, Samsung cut short production and ultimately discontinued it. Unlike the original which was an upper-midrange offering, the upcoming device will target the low-end segment of the smartphone market. Despite this, though, Samsung is expected to fit it with a tall Infinity Display and a few other features in the hope of capturing interest.